Take on the road less traveled with the essential Billabong® Addy shoe! 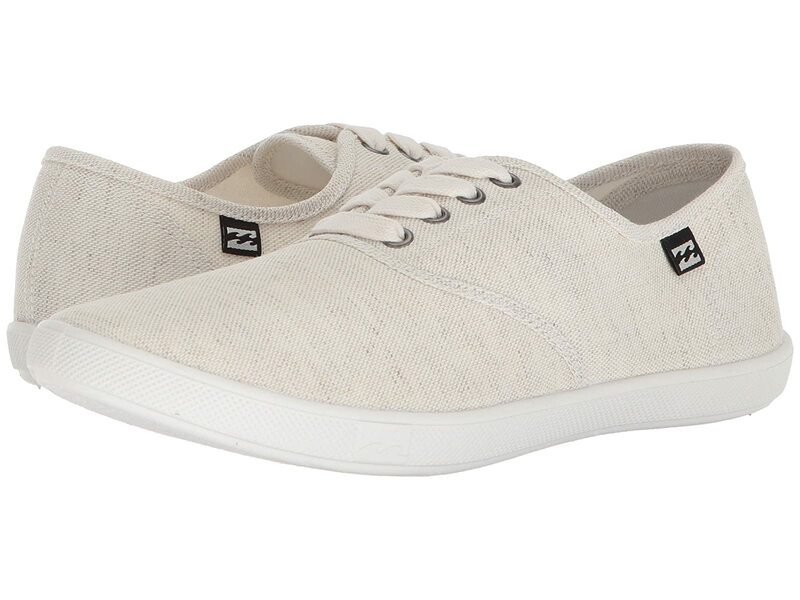 Uppers of lightweight canvas with an overdye treatment. Marshmallow Cushion sole for all-day comfort.